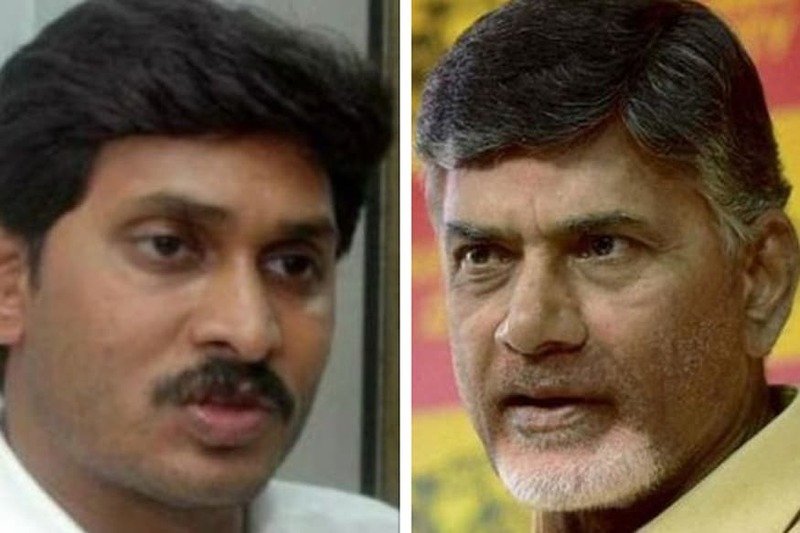 Kakinada sources stated that Leader of Opposition in Andhra Pradesh Legislative Assembly and YSRCP president YS Jagan Mohan Reddy slammed Andhra Pradesh chief minister Chandrababu Naidu for his involvement in the data breach case involving sensitive personal information of citizens of AP. Meanwhile when addressing a mammoth gathering at the Samara Shankavaram held in Kakinanda on Monday afternoon, YS Jagan described Chandrababu as a cyber criminal for masterminding the data theft involving citizen's personal information. Furthermore the YSRCP chief said that there should be widespread discussion on the mode and method in which personal data of AP residents was transferred into a private firm and who is Chandrababu Naidu to transfer the data of common citizens including their Aadhaar card numbers, bank account details and other particulars and pass it on to a private entity. Further for committing this grave offence, the TDP should be disqualified as a political party, YS Jagan demanded. Moreover the YSRCP chief reminded the people that Chandrababu Naidu had been caught red-handed in the notes for vote’s case in Telangana in 2015. Apparently he found himself trapped in this data theft case and is resorting to low level politics through bogus votes and deletions of names of voters. Perhaps YS Jagan flayed Chandrababu Naidu for pledging the interest of the state for his own selfish ends. He urged party workers to educated villagers across the state on the injustice done to Andhra Pradesh due to Chandrababu Naidu's misrule.